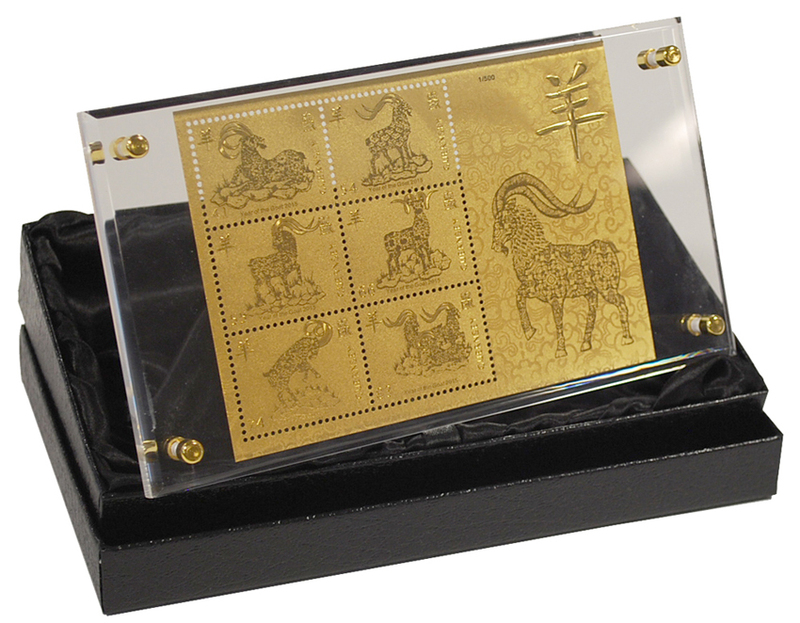 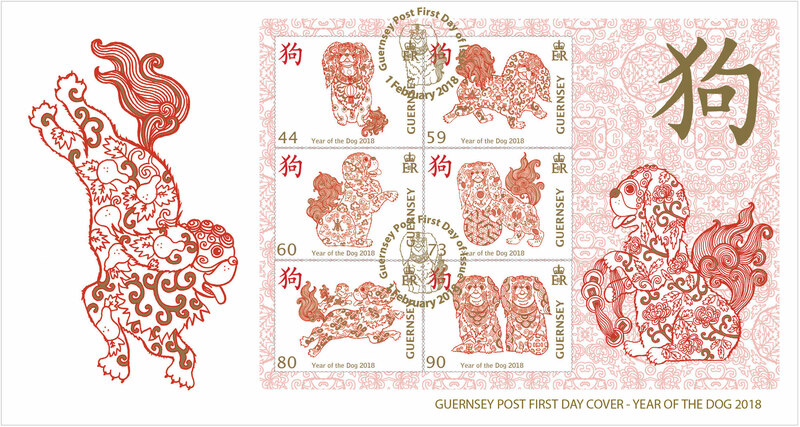 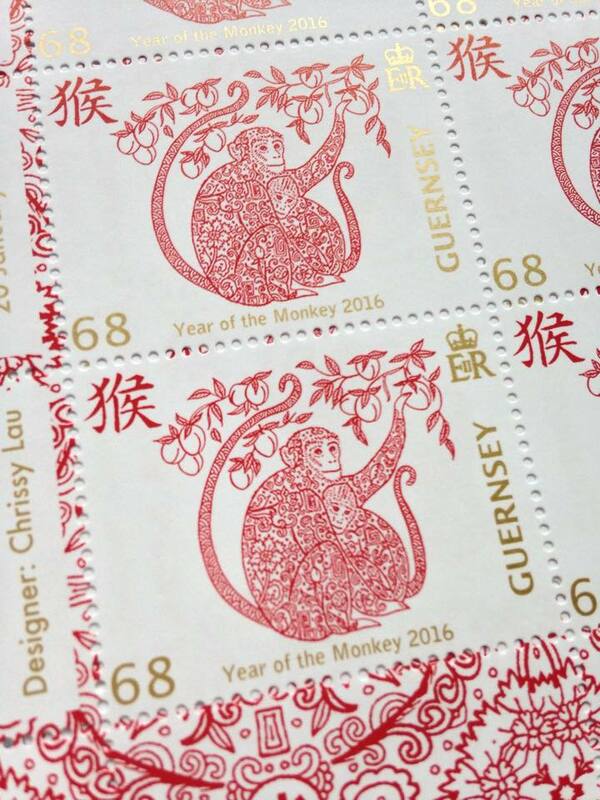 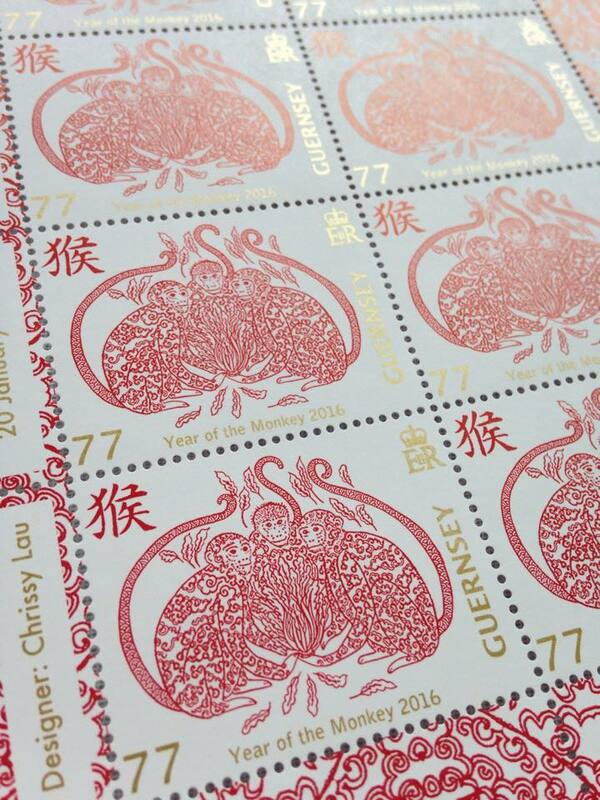 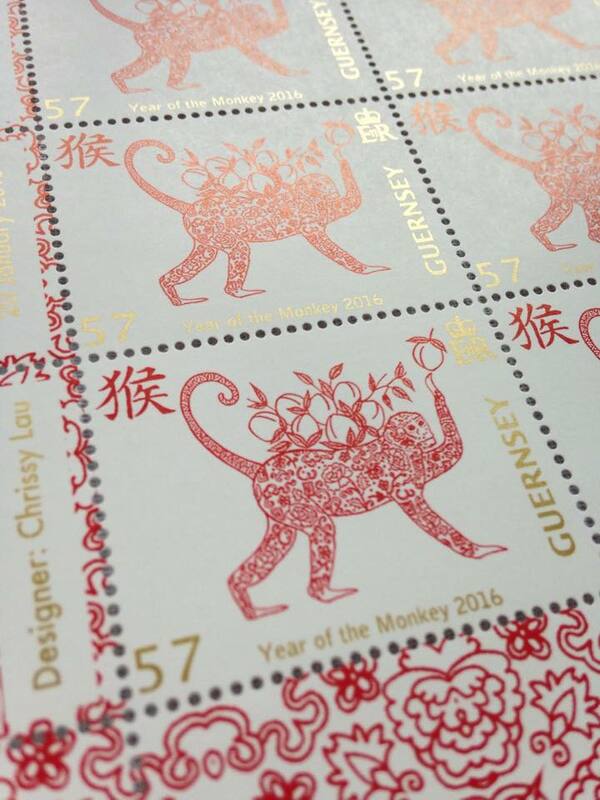 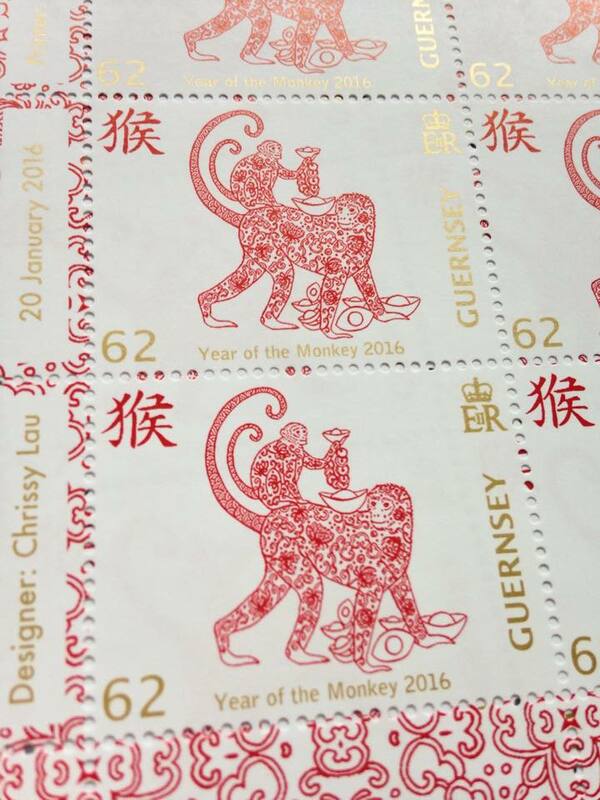 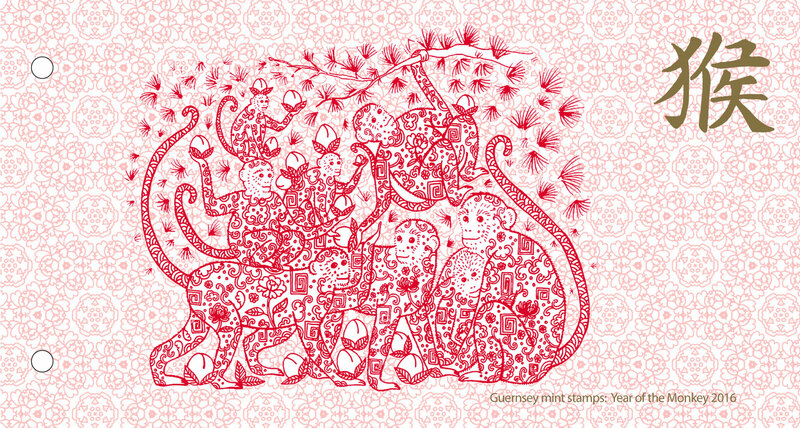 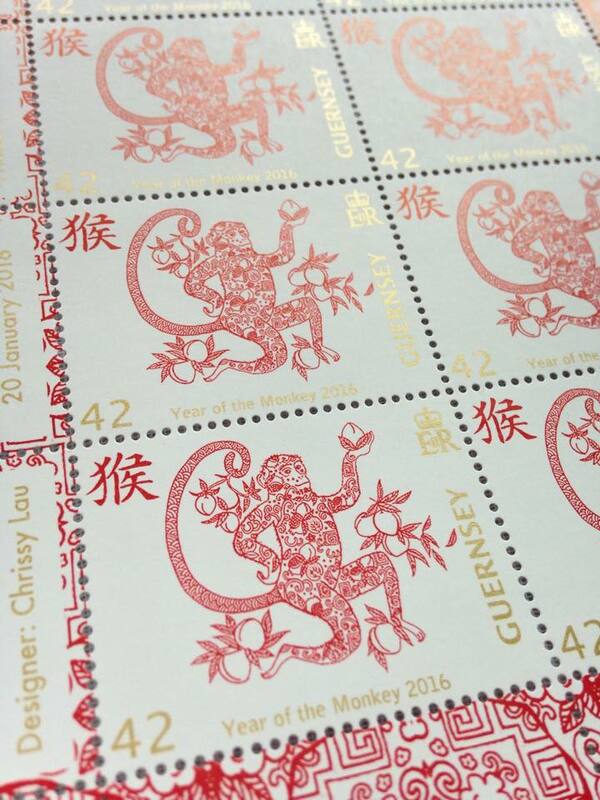 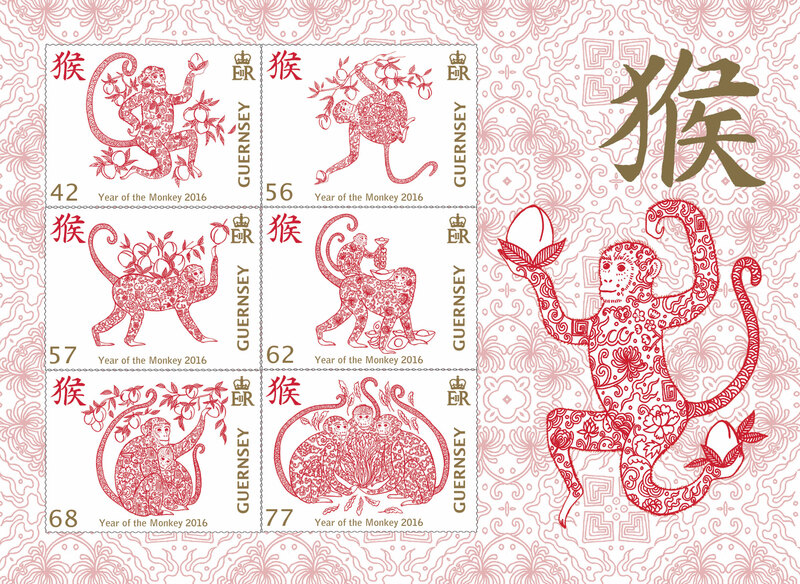 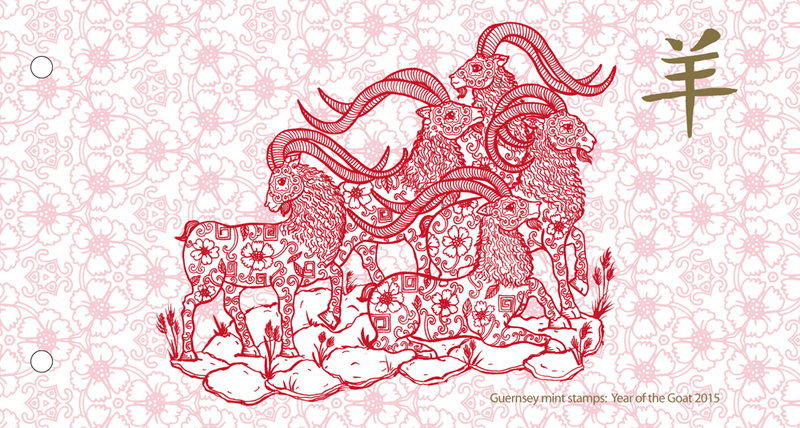 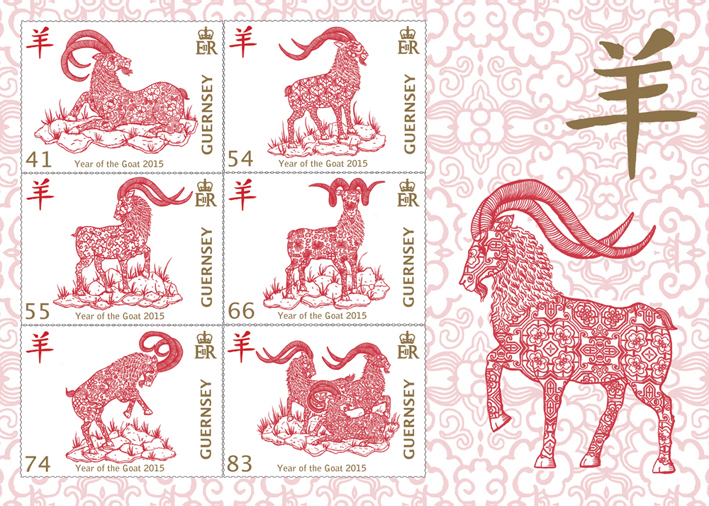 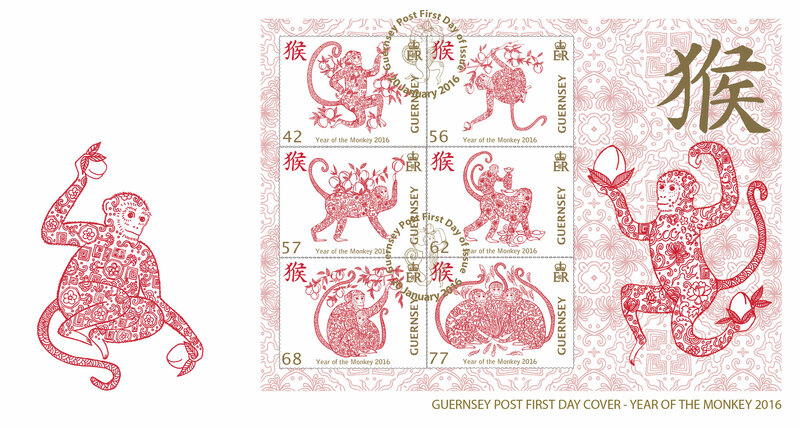 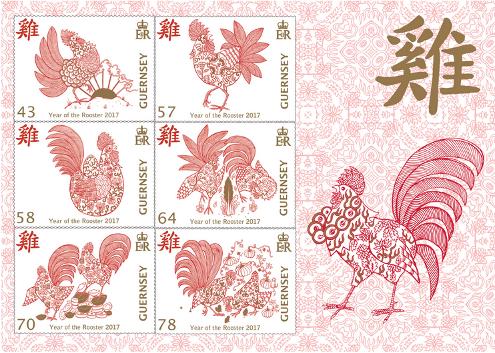 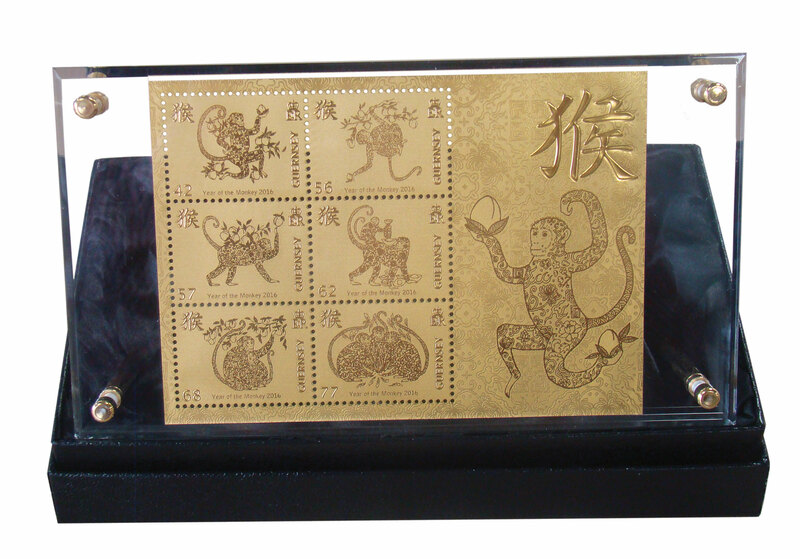 GUERNSEY POST - Chrissy has been commissioned by Guernsey Post to design a collectors edition of stamps and souvenir sheets to celebrate the Chinese Lunar New Year. 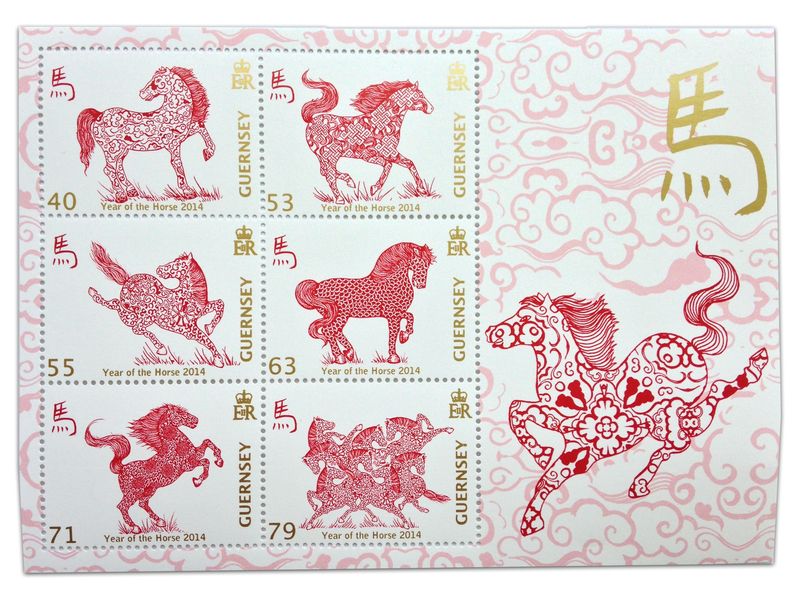 She has created five collections so far: Year of the Horse 2014, Year of the Goat 2015, Year of the Monkey 2016, Year of the Rooster 2017 and Year of the Dog 2018. 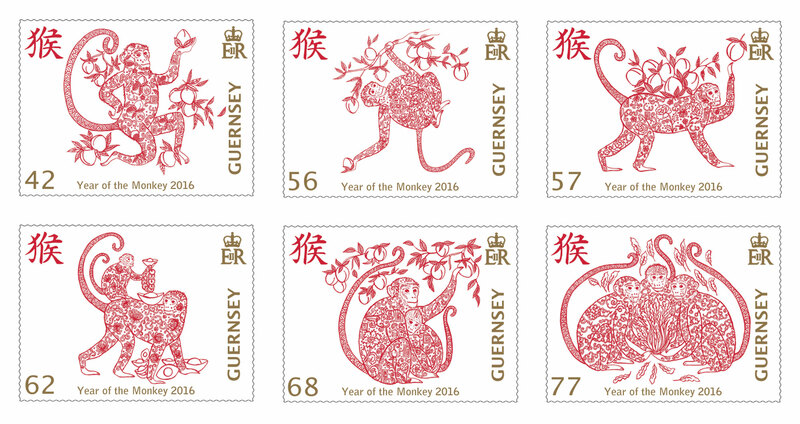 Using her signature Chinese style and patterns, all the designs have been approved by the Queen and are now available to view and purchase from Guernsey Philatelic. 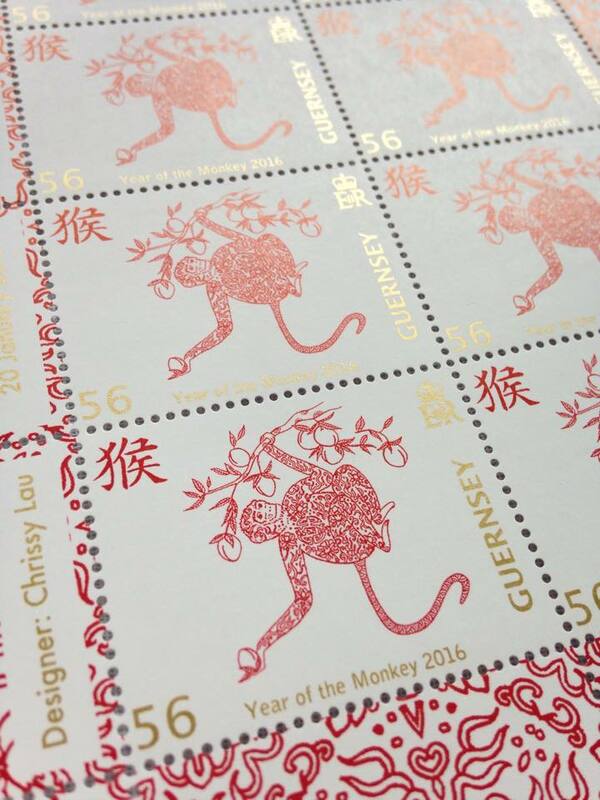 Dawn Gallienne Head of Philatelic - "I was looking for a particular illustration style when I came across Chrissy's portfolio, and she did not disappoint. 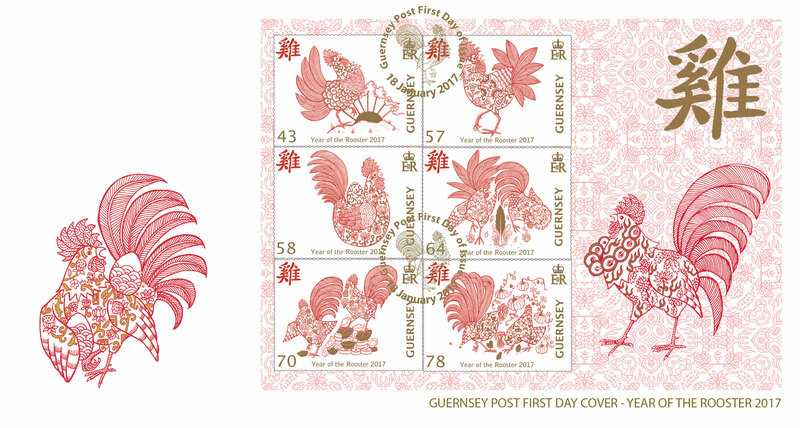 It has been a real pleasure to work with such a talented artist and a delight to see initial concept ideas come to life as a beautiful set of stamps. 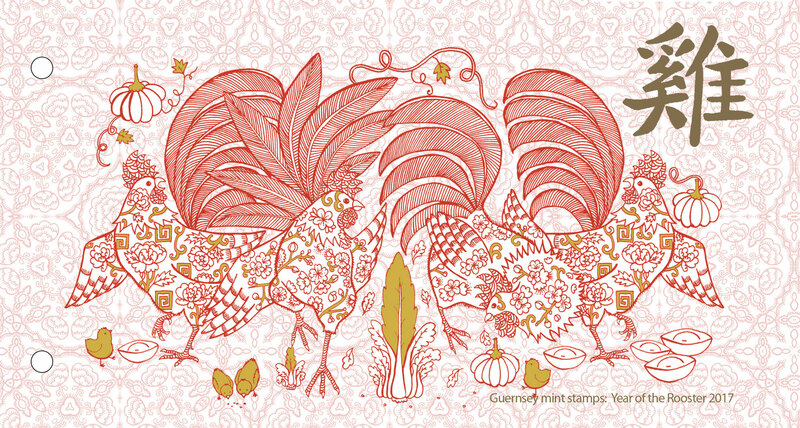 Chrissy is passionate, professional and easy to work with; I would recommend her to anyone else and I look forward to working with her again in the future."